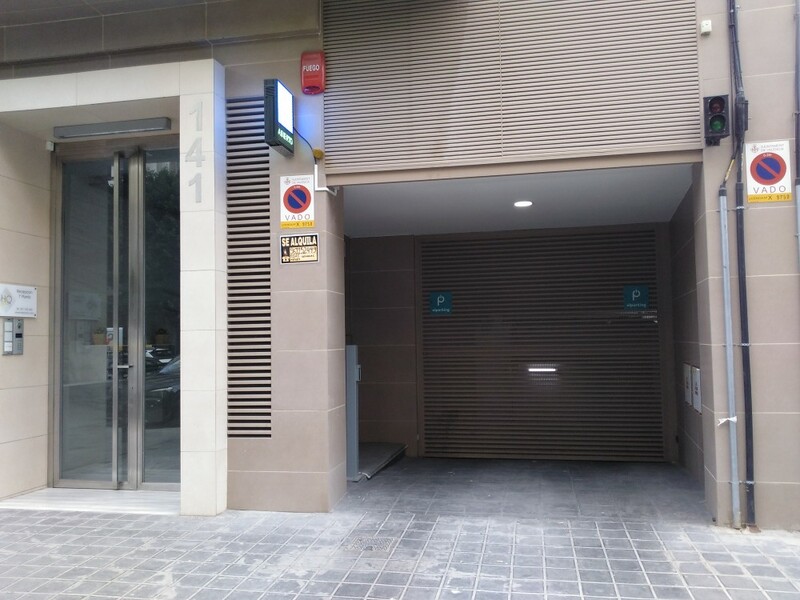 Where can I park near to JOAQUÍN SOROLLA STATION? 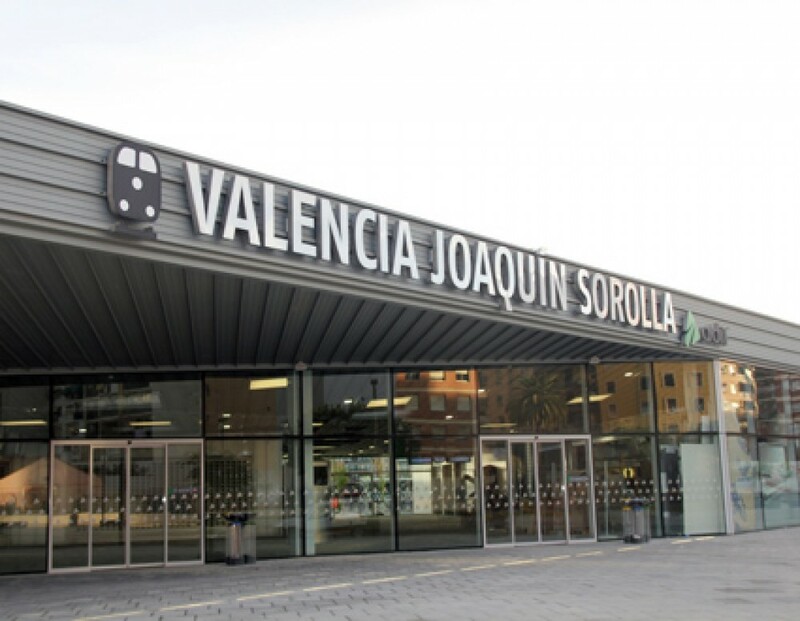 Joaquín Sorolla station, located 800m south of the Estación del Norte, is the terminus for AVE trains going to and from Valencia. 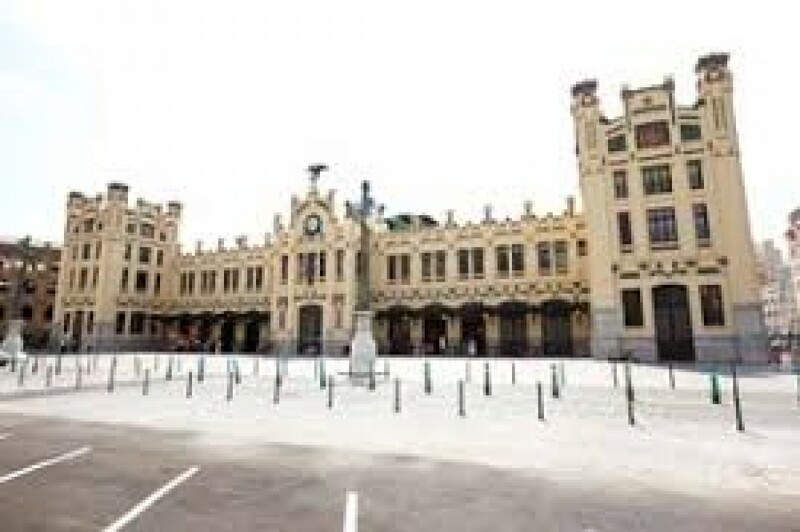 As well as being a RENFE station, it also serves a transport interchange. This is because you have the urban and metropolitan bus network in easy access of the station, along with two MetroValencia stops. 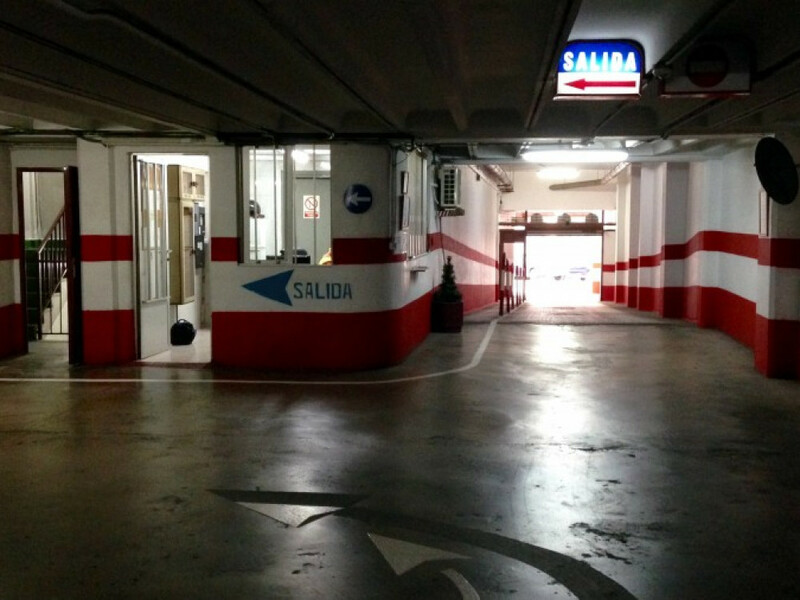 Parking options near Joaquín Sorolla station. 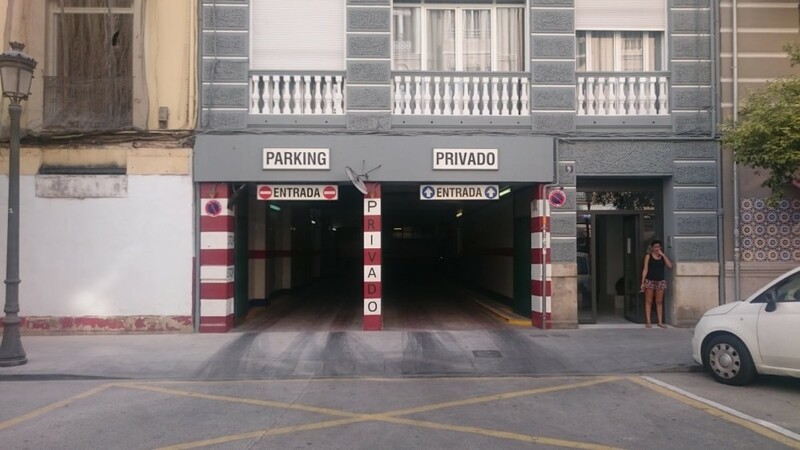 The station has an official car park. The rates at the Valencia Renfe station are around €3.35 per hour. There are other, cheaper parking options around Joaquín Corolla station, where you can reserve a spot in advance, saving time and money on your journey. In under 5 minutes' walk, we offer car parks where you can park for €15/day. 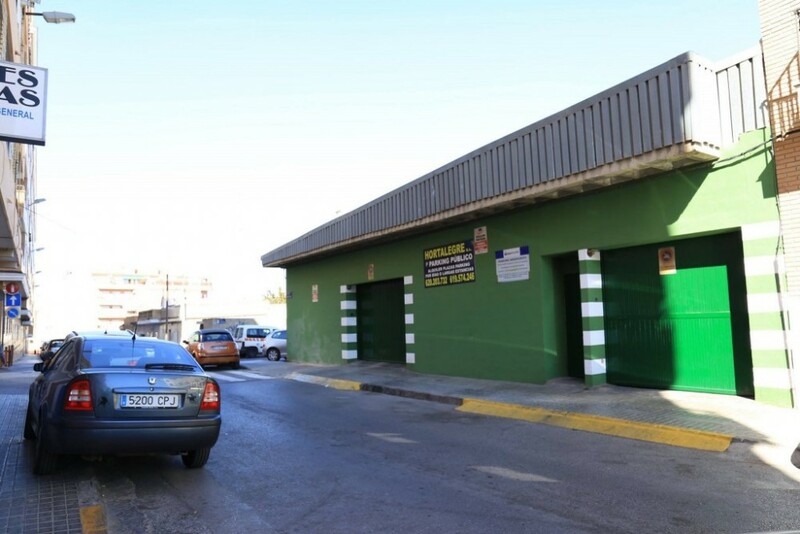 If you prefer, you can hire a valet parking service to pick your car up at the door to the station and drop it back to you in the arrivals area for just €60 per week.